American Airlines' president has left the company and is taking up the same job at a rival airline. 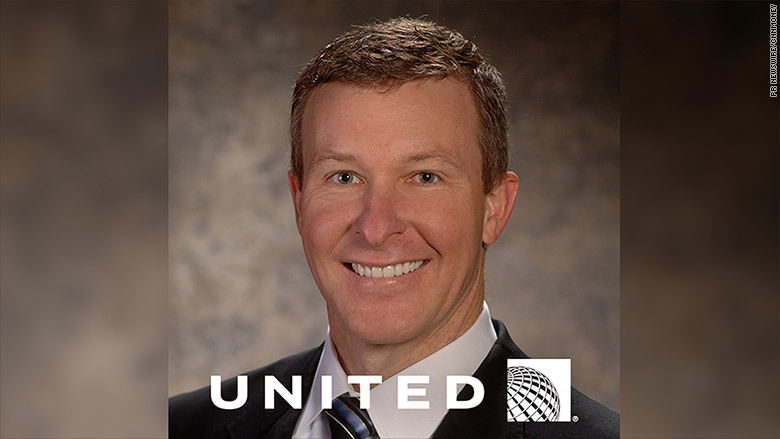 Scott Kirby's switch to United (UAL) is "effective immediately," the airlines said Monday. United said Kirby will take over "operations, marketing, sales, alliances, network planning and revenue management" at the airline. 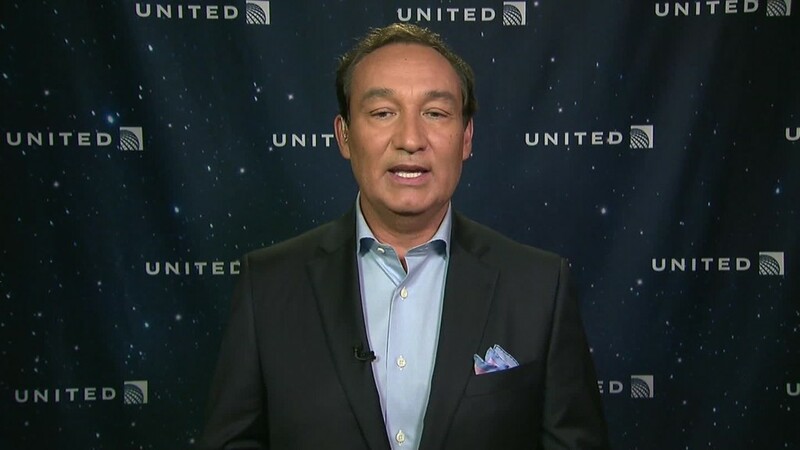 In a letter to employees, United CEO Oscar Munoz said that "will allow me to sharpen my own focus as CEO on the core mission of driving United's overall strategy, business innovation and financial performance." Kirby, 49, has also had stint as the president of US Airways before it merged with American Airlines. He became president of American (AAAIX) in 2013. He will receive $3.85 million in cash as severance under a "transition and separation agreement." The company also accelerated vesting of $9.4 million in American stock Kirby would have been due had he stayed with the company, bringing his total separation package to $13.2 million. Kirby didn't have an employment contract or a non-compete agreement that would have stopped him from negotiating a move to United while still at American. United Airlines hired airline industry veteran Scott Kirby, who formally served as the president of American Airlines. American said its board decided to promote Robert Isom, who had been the No. 3 executive at the airline, into Kirby's job and to terminate Kirby's employment. The airline said it had "concluded it would not be able to retain its existing executive team in their current roles for an extended period" and the company's board "chose to act proactively to establish a team and structure that will best serve American for the longer-term future." Kirby said in a statement that it's "an important and exciting time" at United where he sees an opportunity to "help accelerate the momentum the airline has achieved over the past year." Munoz took over in September 2015 after the company's previous CEO Jeff Smisek was embroiled in scandal over allegedly manipulating flight routes for a public official in return for improvements at Newark Airport that United wanted. Despite suffering a heart attack in October just a few weeks after taking over that role and undergoing a heart transplant in January 2016, Munoz has been at work most of 2016 looking to turn around the airline's performance. The latest Airline Quality Rating report -- which measures factors such as on-time performance, overbookings and consumer complaints -- suggested it's paying off. United Airlines landed in 8th place, climbing up from 9th the previous year. American Airlines fell from 7th to 10th place. Editor's Note: This article has been updated to include the stock option portion of Kirby's severance.